On December 29th, 2012, Mitra and Jeremy tied the knot in front of all of their family and friends at the Radisson in Freehold, NJ. SCE’s very own Tony Tee Neto and his team of awesome assistants had the honor and privilege of hosting their event and being included in their special celebration. 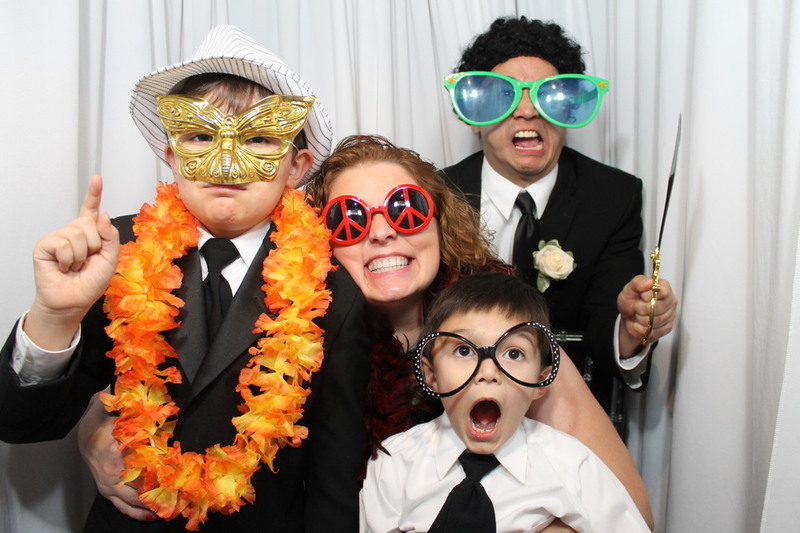 Mitra and Jeremy chose the celebrity photo booth for their wedding reception. 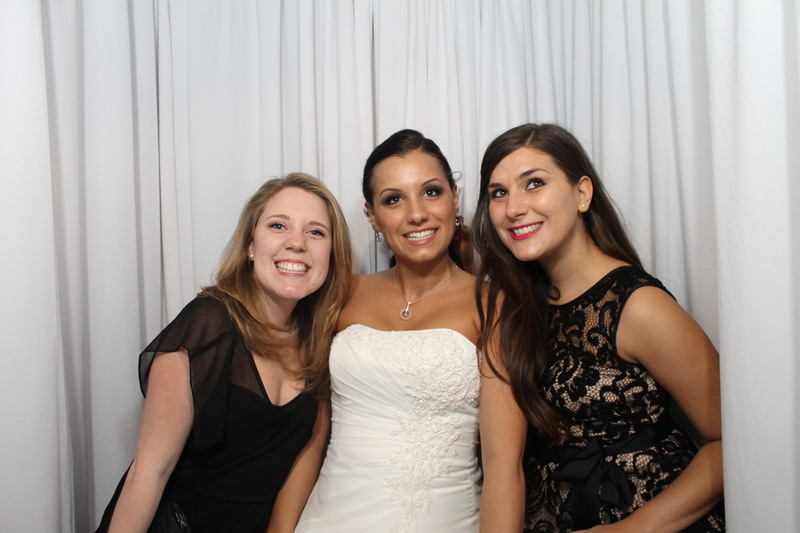 The booth was decorated with white draping and each photo strip was custom designed. The footers had not only the couple’s names printed on the bottom, but also their wedding date. These photo strips served as incredible keepsakes for the guests to take with them as a reminder of Mitra and Jeremy’s special day! 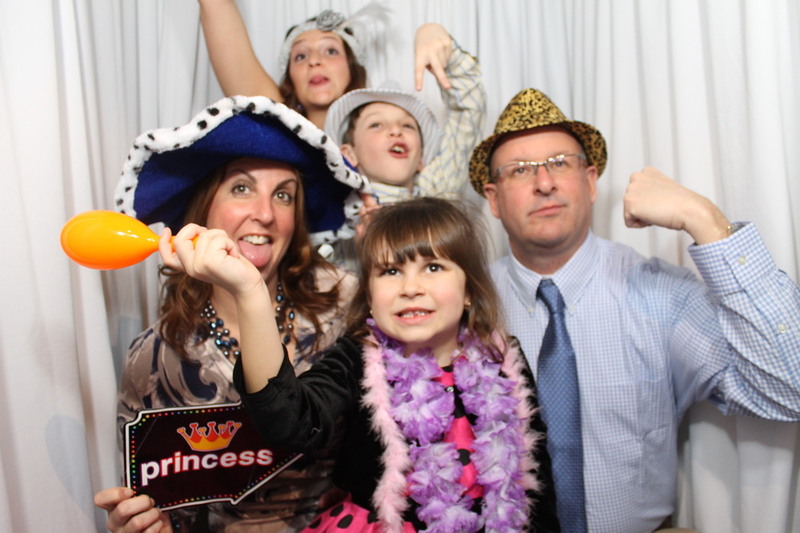 As if the photo booth wasn’t enough fun on its own, the bride and groom added props to the scene. 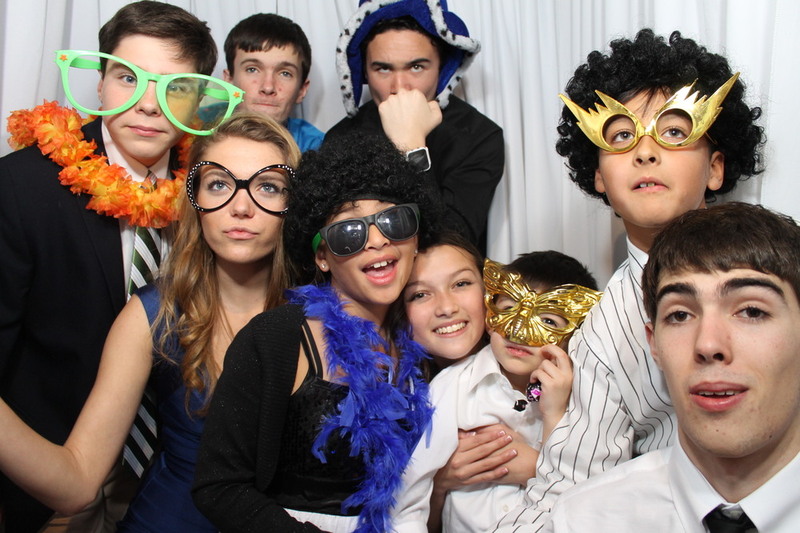 A trunk full of funky boas, crazy hats, random signs and various masks added even more entertainment to the night! Along with the props, the couple added a scrapbook to hold their guest’s pictures from the evening. 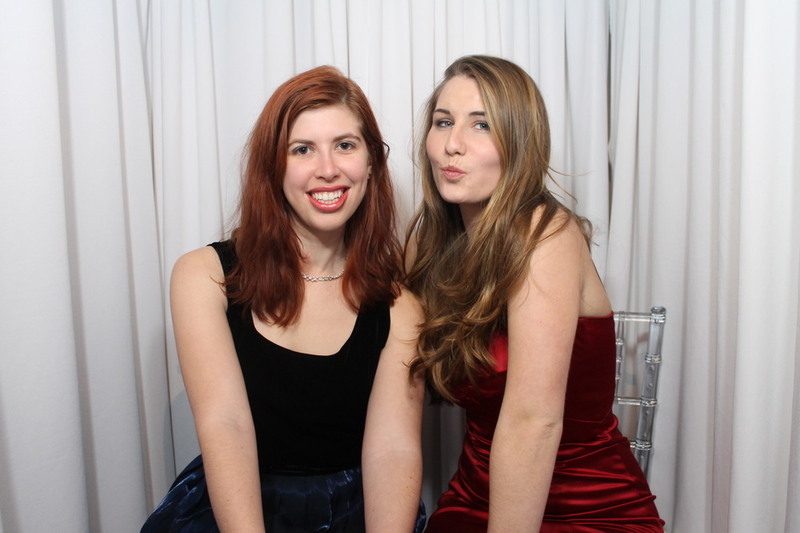 SCE’s photo booth attendant made the scrapbook on hand as the guests would exit the photo booth; creating the perfect gift at the end of the night. After the reception was over, the bride and groom received their leather bound scrapbook full of memories, pictures, and well wishes that their family and friends wrote in the book! 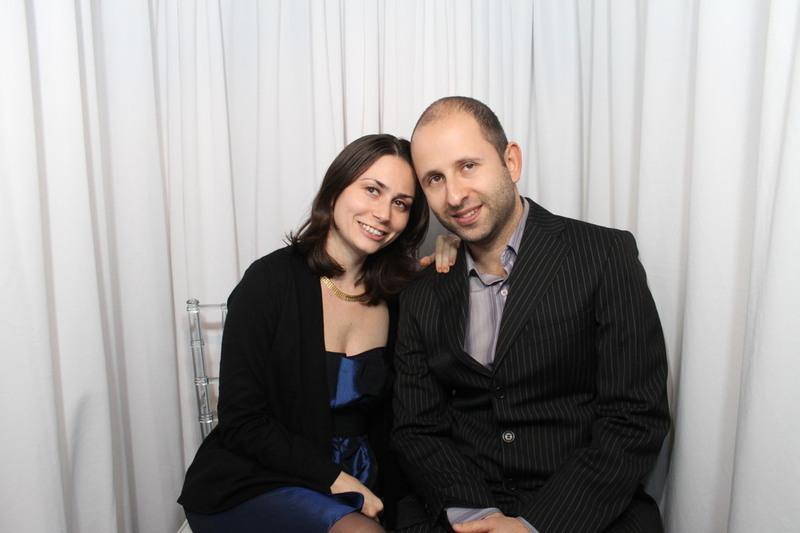 Once again, congratulations from all of us here at SCE to Mitra and Jeremy! We are wishing you both all of the best for the future! 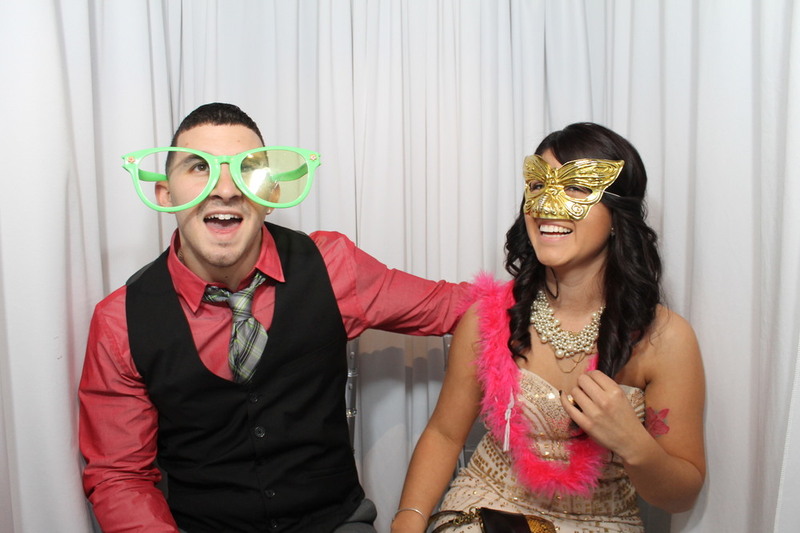 Check out some of Mitra and Jeremy’s shots from their celebrity photo booth! 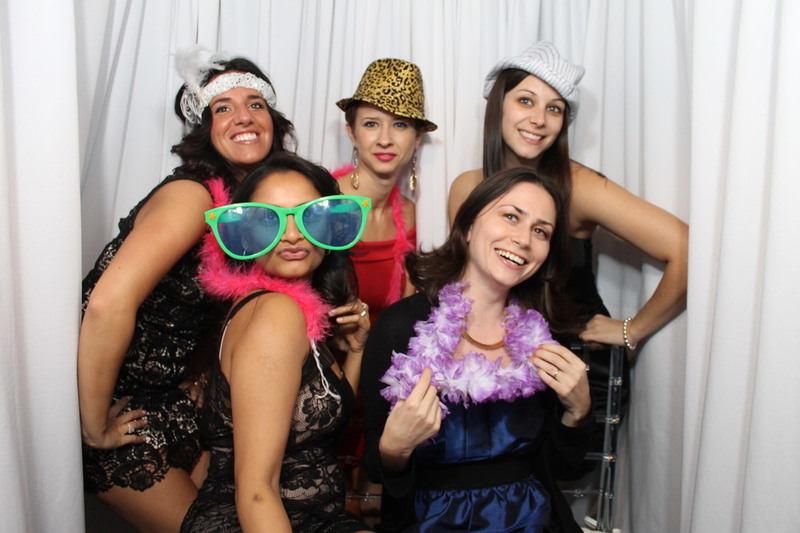 If you’re interested in having your own Shapshot Photobooths for your once in a lifetime celebration, don’t hesitate to give us a call at 888-278-0900 or submit your information through our website! 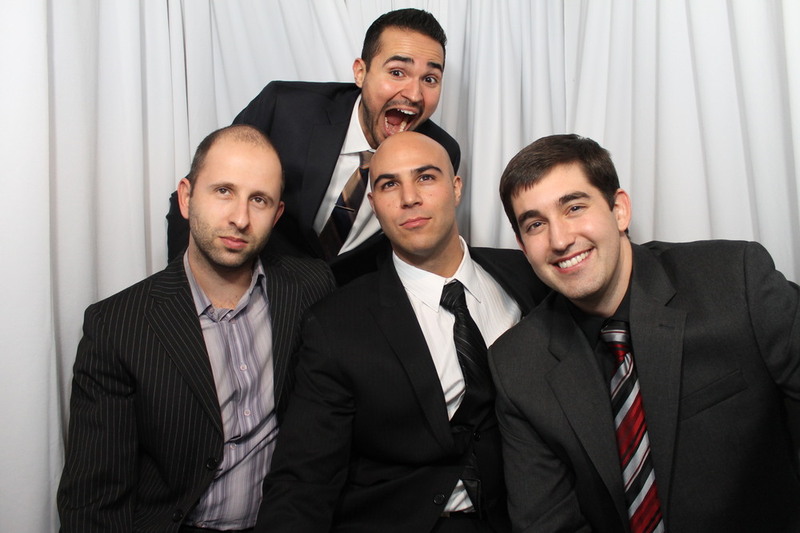 Newer PostPaul Knox, SCE and Snapshot Photobooths at another awesome New Jersey wedding!